Finnish fuzz rock band Zombie Rodeo released an EP today! 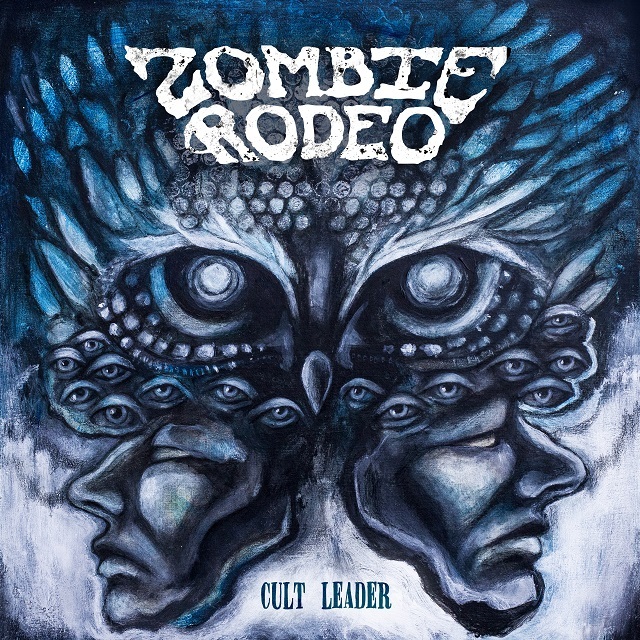 Zombie Rodeo is a Finnish, Helsinki based gritty fuzz rock band. 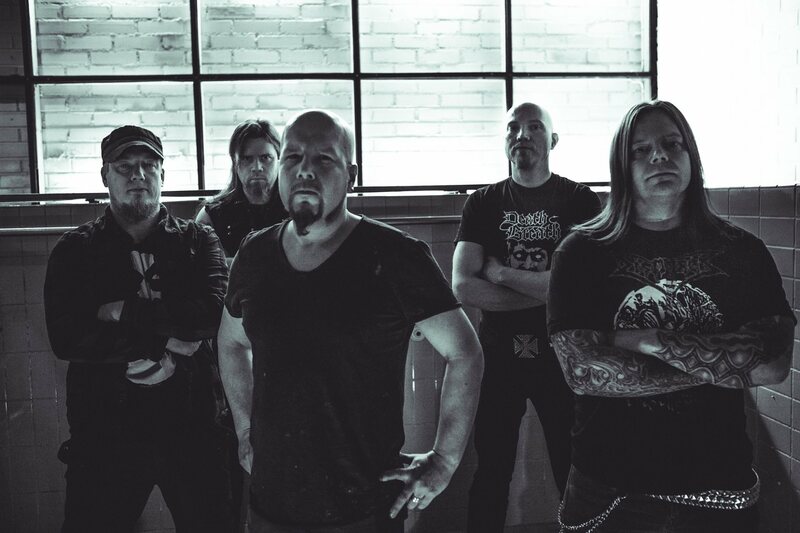 Their brand new EP Cult Leader is released today via Inverse Records. The EP was recorded and mixed by Kari Huikuri (Scandal Recording Studio) and front cover art was made by Marika Mustonen. The band is currently writing new tracks and are heading towards Spring and the beginning of festival season. .